In 2008, after teaching for about eight years through the Media Access Office, I decided that the acting workshops that I was putting together needed a change. We needed them to be more inclusive. 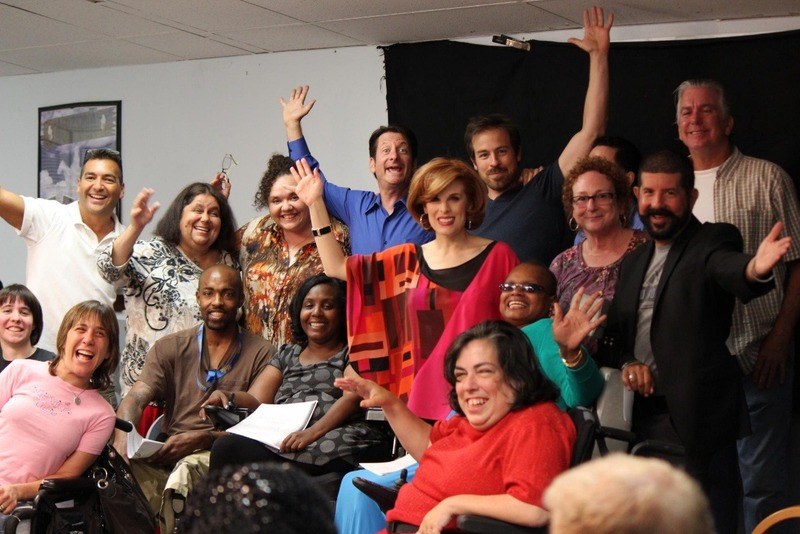 Not only actors with disabilities, but we needed to expand, be open to all actors and performers. 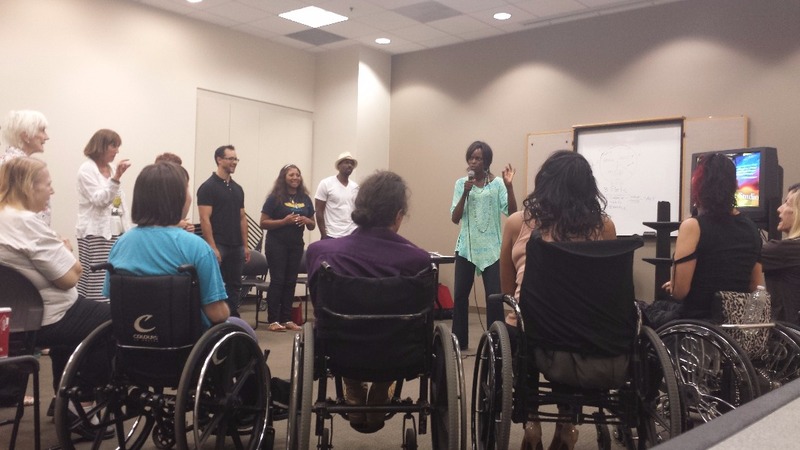 This new workshop became known as ‘Meet the Biz’ embracing a diversity that we called family. Actors with and without disabilities; Blind, Deaf, hard of hearing, Wheel-Chair Users, Cerebral Palsy, Down syndrome, Autism, White, Black, Gay, Straight, and the list goes on. I wanted to bring together everyone to learn from one another, to celebrate our differences and to recognize our sameness. I wanted to train artists to be the best in their game so that they can work in the world of stage, television and film. I also wanted to invite industry and celebrity guests to share their experience in the Entertainment Business. Whether it be Acting, Dancing, Singing, Writing, Directing, Producing, Casting, or being an agent or manager. Our classes presented a well-rounded vision of the workings of a business, and through team work and creative influence, how the “magic” happened or didn’t happen. As time went on, I realized that those teachers, the industry guests, learned just as much, if not more, during their time with our group of Inclusion. As a result of the connections made, there has been advances in getting diversity on the stage and the screen. The classes have been very low priced, pay what you can, and many have been free. 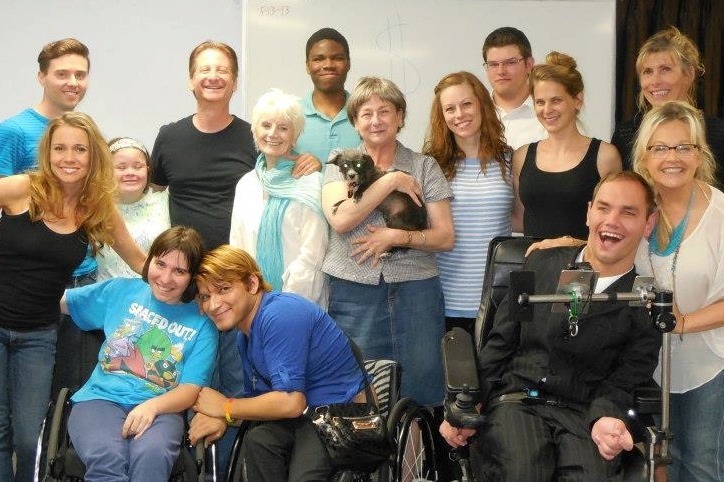 For over 10 years we have received grants and donations from the incredible Friends of Californians with Disabilities, Inc. to keep our program running. 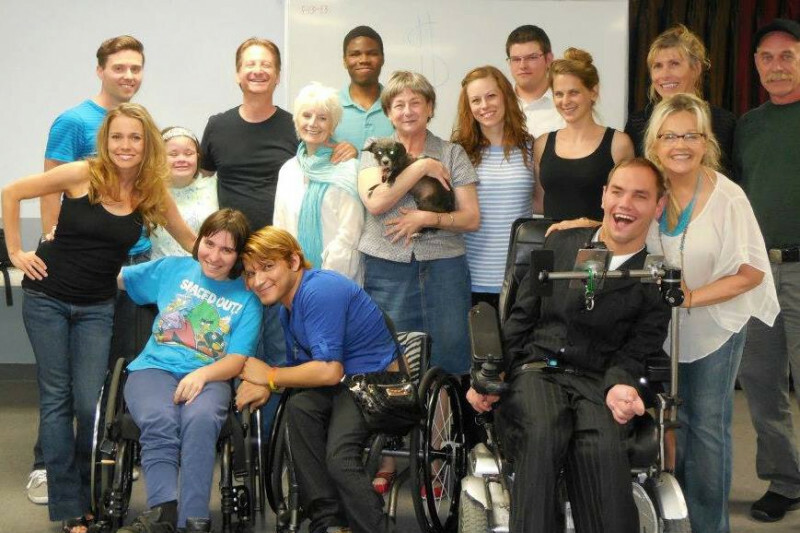 Throughout the years we received other grants through from the Christopher & Dana Reeve Foundation for a program with Actors For Autism, Michele Spitz: Woman of Her Word, and also some private donations. We have been putting off using Crowdfunding, but we are now in need of it to keep our program going. Several years ago, the Media Access Office after 30 years of service, was closed down by the State of California due to funding. However I did not want our cherished workshops to be closed down as well. I felt the importance of keeping 'Meet the Biz' as an integral part of the business. Not only did we have the workshops, but also it served as a bridge in a varied amount of venues; working closely with many organizations - including the Screen Actors Guild/AFTRA, The Writers Guild, Actors For Autism, Performing Arts Studio West, Inclusion Films, the Los Angeles LGBT Village at the Ed Gould Plaza, the McCadden Theater, and Evolution Dance Studio, to name a few. A few years back, our dear friend, Actor/Producer, Danny Woodburn was teaching improv. The door opened, and a new student entered. As I was sitting in the corner of the room, observing, I noticed this student’s mouth drop open by the obvious diversity in the room. Danny was in front of the group speaking, and next to him were two girls who happened to be wheelchair users, next to them was an actress who had Down syndrome talking to a blind man, and there were also two students signing to one another. You could tell by his demeanor, that this new student was a little taken aback, but as I watched the magic of that evening unfold, I also noticed the change in that new student. By the end of the 3 hour workshop, he was laughing and thoroughly enjoying being a part of this amazing group of people. That student has become a part of the group and has continued taking classes to this day! My intention has always been to bridge the gap between ability and disability by embracing diversity, breaking down social barriers and opening the once locked doors of opportunity. In doing so, the acceptance of diversity becomes commonplace. 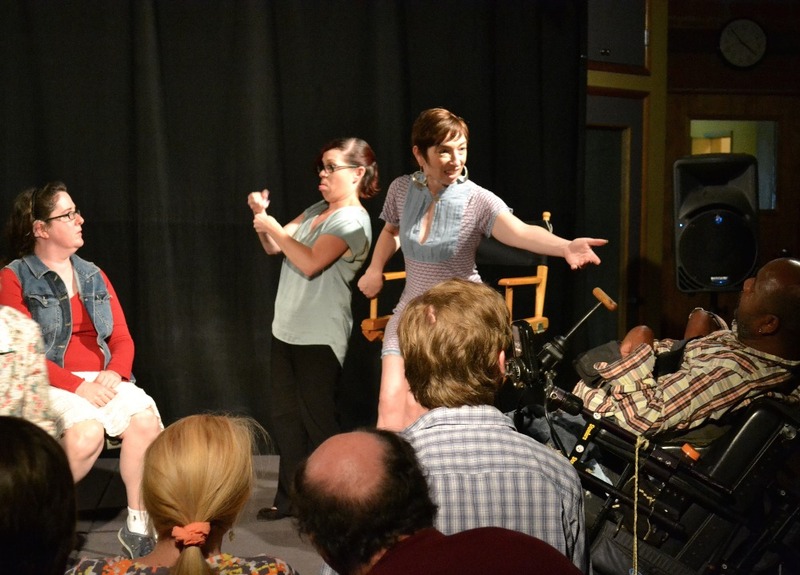 Starting in 2016, bringing inclusion to an even greater expression, the 'Meet the Biz' program has merged and is now a program at the Performing Arts Studio West which is now celebrating its 19th year. 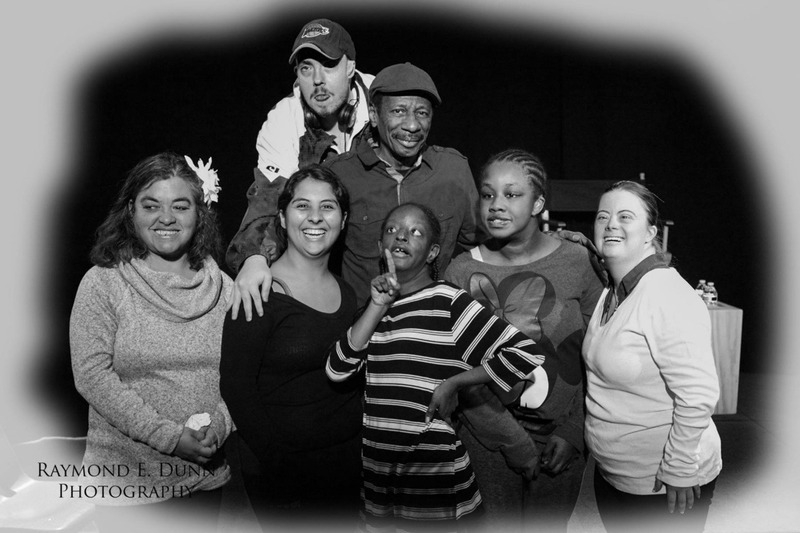 To successfully accomplish what we need to continue our workshops and for being all inclusive through the end of 2019, we will need to hire Interpreters for the Deaf and Hard of Hearing, Stipends for Guest Instructors, Materials, Transportation, an Annual Bond and Insurance, Organization, Transportation, Publicity, Photographer and Equipment for Filming and Editing. The projected total needed for Meet the Biz program through the end of 2019 is $36,000. When reaching that goal of $36,000, ALL 'Meet the Biz' workshops will be at no charge to the students through January 2020. With the economy being what it is today, this would be the difference between not being able to attend due to lack of income, and being a part of something that will give us the skills to use for the rest of our lives. *** Additionally, any amount exceeding the $36,000 will go to help funding film or art projects in association with the Meet the Biz program, like the film MY NEXT BREATH, promoting inclusion of diversity, and creating a higher standard in the arts. Thank you in advance for any amount you are able to give. Breakdown of Funds for classes through December 31, 2019. Rich Tamayo and Henryk Cymerman. For all those who donate, your name will be added to a donation page on our www.meetthebiz.net website unless requested not to. "Meet The Biz Workshops do not guarantee employment." What a blessing you are. What an amazing night that I will never forget. It was truly a love fest. A Family Gathering of healing, joy, and coming together. To all the Artists that performed, Thank you so much for all of your incredible, generous love and time that you gave to the event. How so apropos that this is happening on Valentine Day week. As the song says…. “Each day is Valentine’s Day”. Each and everyone, were at the core of their highest shining light . Stunning is the closest word to describe how beautiful you all were and are. 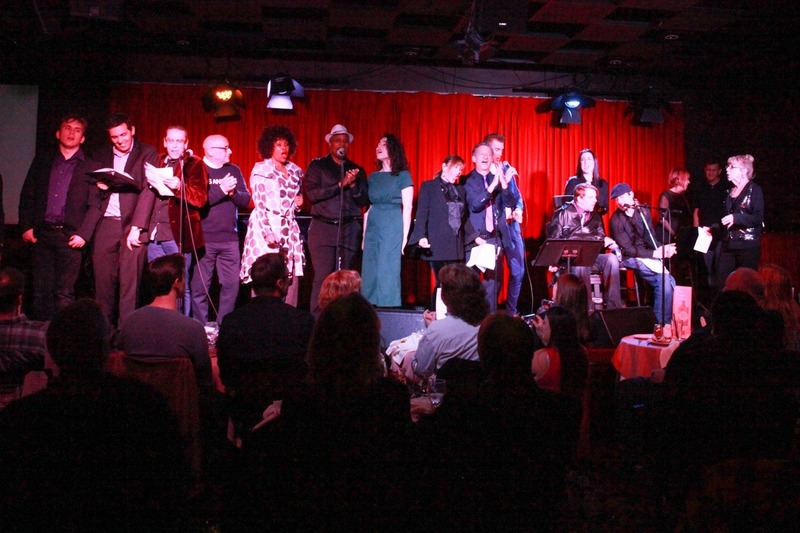 To Spencer Day, Sherri Lewis, Jamon Green, Rex-Lewis Clack, Patrick Storey, Tobias Forrest, Chris Woods, Joe Seabe, Chris Hendricks, Jade Tailor, Alexander Tovar, Mary Rings, Allan Rich, Carly Smithson, Ronee Martin, Donnie Demers, Jimmy Demers and our magnificent Musical Director, Michael Collum… Wow. What an amazing group of artists. You are all breathtakingly magical. 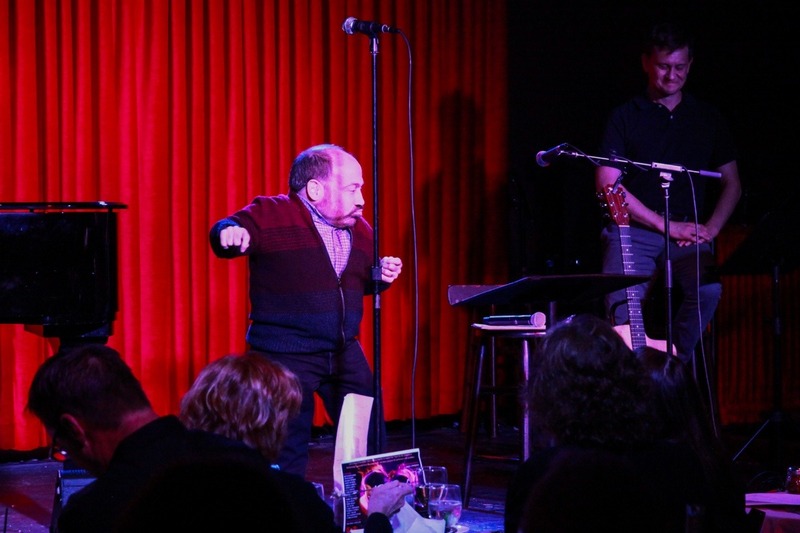 And to host our host for the evening, Danny Woodburn,… from the moment that you danced on stage to the final bow. Funny, heartwarming, Hysterical. We send our love to Amy Buchwald and look forward to a future gathering. Also to the lovely Lucy Hagan and Mark Mugrage. Thank you to our wonderful and loving interpreters, Mona Jean Cedar and Daryl Crouse and the woman who brings it all together from Signmation, Jo-Ann Dean. To Luke Terrell and Diana Elizabeth Jordan for the support that kept the show running so smoothly. And a big thank you to Clifford Bell for being the glue that kept the evening together. Marc Saltarelli, thank you for continuing to be our Master Cinematographer for our events. And to the ongoing support of our brilliant Photographers, Raymond Dunn and Bob Delgagdillo. To Catalina and Manny for inviting us to your home at the Catalina. And to Daniel Gonzalez for making us all sound pitch perfect. Thank you so much. Thank you John Paizis and my Performing Arts Studio Family for being the home to Meet The Biz program these past several years. 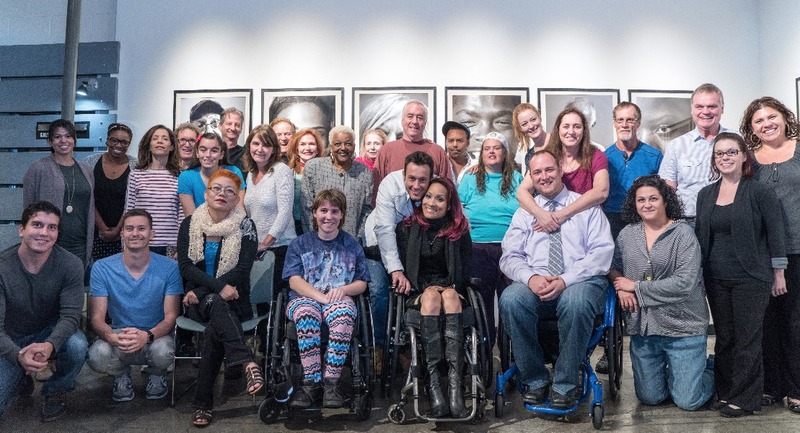 Inclusion, Love, Diversity, Coming Together as artists… and people. And finally to everyone in room that night, who helped us toward our goal of $36,000 for the "Meet The Biz" program, … the audience… Thank you. You are now a part of the Meet The Biz Family. 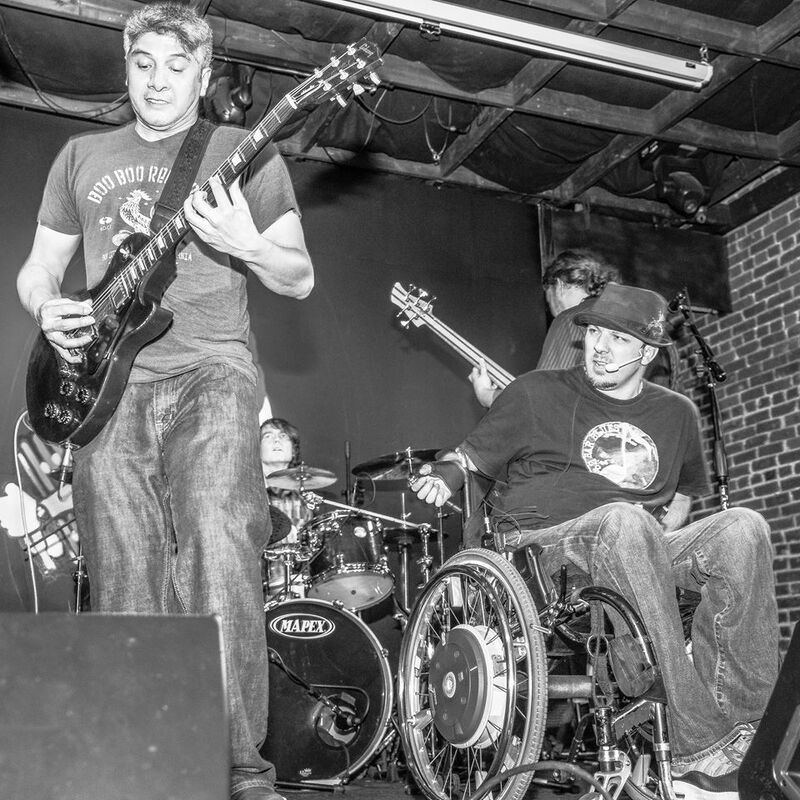 David Zimmerman is a Pioneer for the Differently- Abled Community in Entertainment. He is a champion for diversity, inclusion and accessibility, and has been before the #inclusionrevolution. 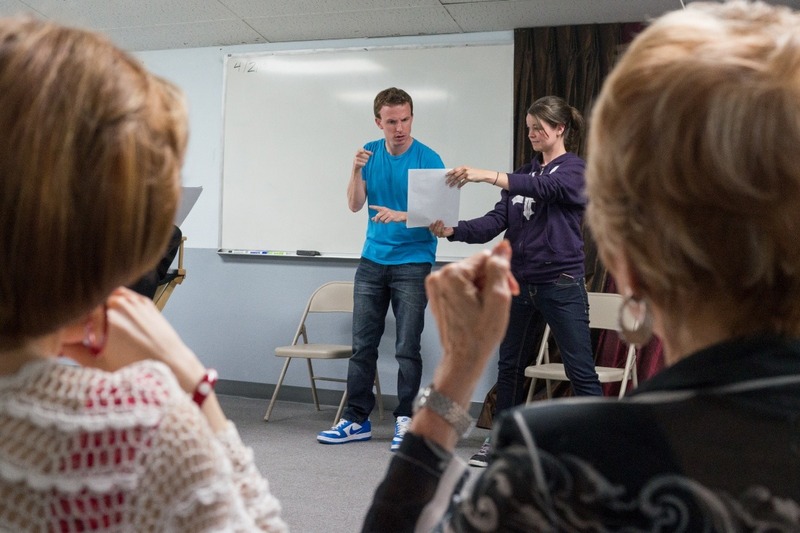 I was fortunate to conduct my first acting workshop for MEET THE BIZ. And I gave the students 2 distinct monologues. My father, the late, maverick filmmaker Stanley Kramer made 35 social justice films. He featured differently-abled actors in 3 of them. The first being "The Men" in 1949, which was the screen debut of Marlon Brando, who played a paraplegic. My father cast real paraplegics for supporting roles, and this was a "first." I gave the actors in the class a dramatic scene from 'The Men." My performing idol and Ambassador for "Kat Kramer's Films That Change The World' is Lily Tomlin. In 1977, she performed a monologue about a quadriplegic called "Crystal" The Terrible Tumbleweed. This was before the American Disabilities Act. I gave the actresses in the workshop this rare Crystal monologue. That's the first time that monologue had ever been performed in an acting class. David gave me the chance to direct the students and them a chance to spread their wings with this rare material. A few months later, my mother actress/producer Karen Sharpe and I both conduced MEET THE BIZ workshop as a team. 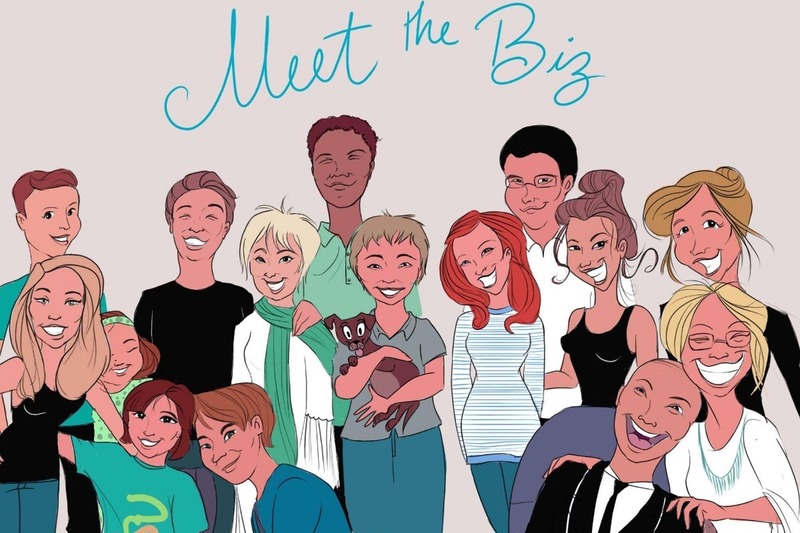 David creates a healing and inspirational atmosphere with MEET THE BIZ. Highly recommended for all creatives. Well, we are here. This is the last day of the 2018 push to get funding for our workshops through the end of 2019. And even though we didn't get our complete goal, we sure did a great job. We now have $24,068 out of the $36,000 needed to fund our program. 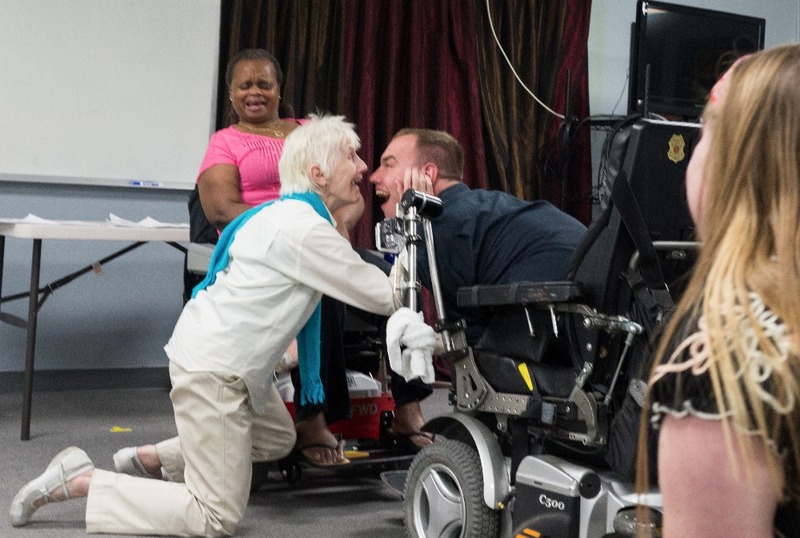 The workshops for inclusion gofundme will still be open for anytime anyone might want to donate, and we will plan to do one update a month until we reach our goal. Thank you for all of those who have donated and helped us get to this place. Thank you for being part of the family. We will keep focused on the positivity and love of bringing people together within the arts. One is the photo that has become one of the staples for us and our program. It is from the ongoing Charlene Tilton workshop from a few year back. The other one is a drawing of that photo done by an incredible artist, Timmy Jake Clayton, who was inspired to draw it because of what we stand for. Thank you Timmy for your love and connection for what we do. When it comes down to one word for me.... I chose "Love". This family is my family. Thank you for supporting the Meet The Biz, Workshops for Inclusion. Tomorrow is the final day of our push to get a full year of workshops at no charge for all students and to have the funding to have a full year of classes through January 2020. Raymond Dunn is one incredible photographer that has given so much of himself to take photos for some of our workshops and events. He is a blessing, a true artist, and donates so much of himself. Below are 2 photos that Raymond took as well as one with him at the Bob Esty workshop. Thank you Raymond for your love and amazing support for our program. 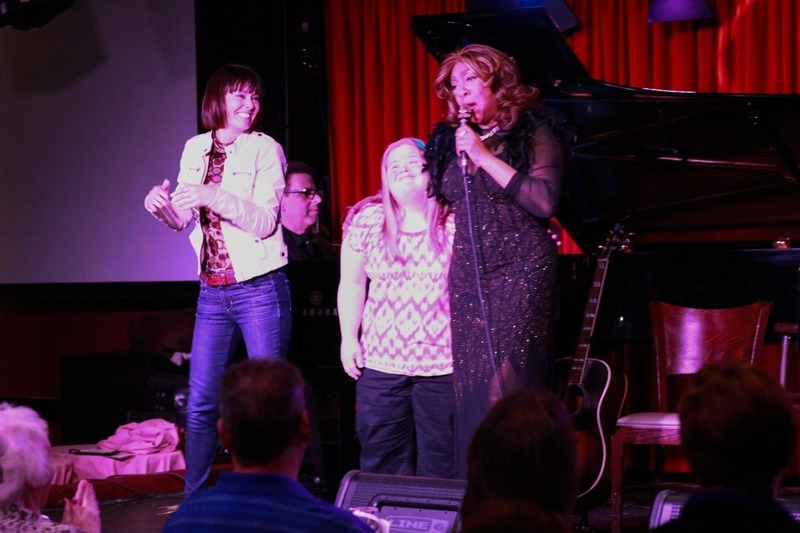 Mary Wilson sings with Shannon Dieriex and others at the Catalina Jazz Club for an event connected with Meet The Biz. 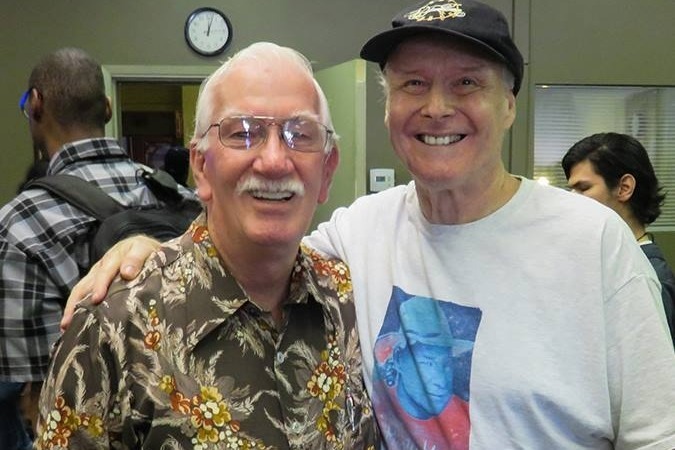 Raymond Dunn and Bob Esty. 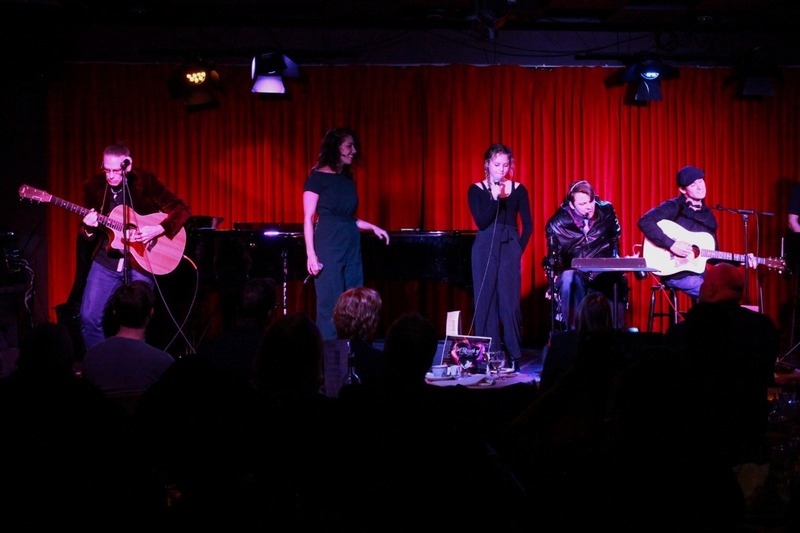 David S. Zimmerman has created a wonderful space, where performers from all walks of life can grow their talent in a stimulating, nurturing environment. I feel very blessed to have David in my life. ♥ If you haven't yet been to his workshops, mark your calendar, and check it out - You will be glad you did! We want them dream come true!